Custom home design gives you the opportunity to make decisions about the features and functionality that you want in a new house. You can hire an architect to draw original plans for you, or you may prefer the customized plans that a Dallas custom home builder can provide. Paradigm Design and Construction is a quality builder specializing in architectural structures for homes and businesses. New home construction is a major event for most people, marking a new beginning for first-time homeowners or a fresh start for others. Selecting the plans, estimating the construction costs and choosing a site comprise the steps that follow the more important step of finding a builder. You have to evaluate qualifications like the following to make sure you choose the right one. Successful experience in the construction industry for more than 30 years is good measurement criteria. A builder who has devoted a lifetime to perfecting construction methods has produced results that you can see. Paradigm Design and Construction offers this and more to each client. 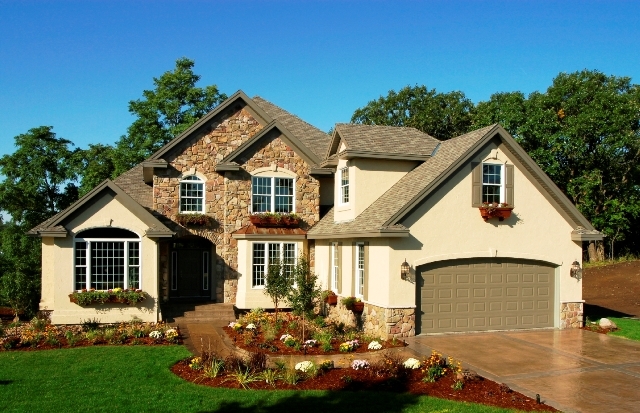 New home construction is a collaborative effort that requires your builder to understand your personal preferences. The depth of experience that you find at Paradigm assures you that every request you make is possible. Our Dallas custom home builders listen carefully and work closely with you to make your construction project enjoyable and successful. Paradigm Design and Construction has an outstanding record of working with clients in all stages of the construction process. From creative design with a registered designer through site selection and construction, you have a reliable partner and advisor that you can count on. Call 972-542-6959 to start planning the home of your dreams. Copyright © 2019 Paradigm Design & Construction LLC. All rights reserved.